Which Type of Parsley Has Best Flavor? Parsley with curly leaves is more decorative. Straight leaves parsley is more flavorful. Parsley is easy to grow from seed. Sow seed about 1/2 inch deep in seed trays in February. Parsley is best planted at soil temp between 50F and 86F (February). 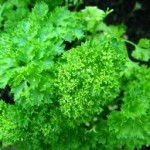 If you have parsley plants, you can plant them in April and May. The plants are about 18 inches in diameter when grown, so plant parsley about 9 inches from other plants. Seedlings take about 3 to 5 weeks to appear. What Are Companion Plants for Parsley? 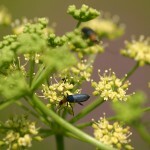 Parsley protects carrots from carrot flies and roses from rose beetles. It helps chives, tomatoes, asparagus to grow more vigorously but does not like potatoes. In about 9 to 19 weeks, begin cuttting stems from the other plant often for new leaf growth. Remove flowering stems unless you want the parsley to self seed. Useful leaves disappear when parsley flowers, so either have more seedlings, or prevent flowering. Dip the sprigs in boiling water for about 30 seconds, then let them dry in a cool oven. Crush the leaves when they are dry. What type of Growing Conditions does Parsley Like? Parsley likes some shade, and moist very fertile soil. 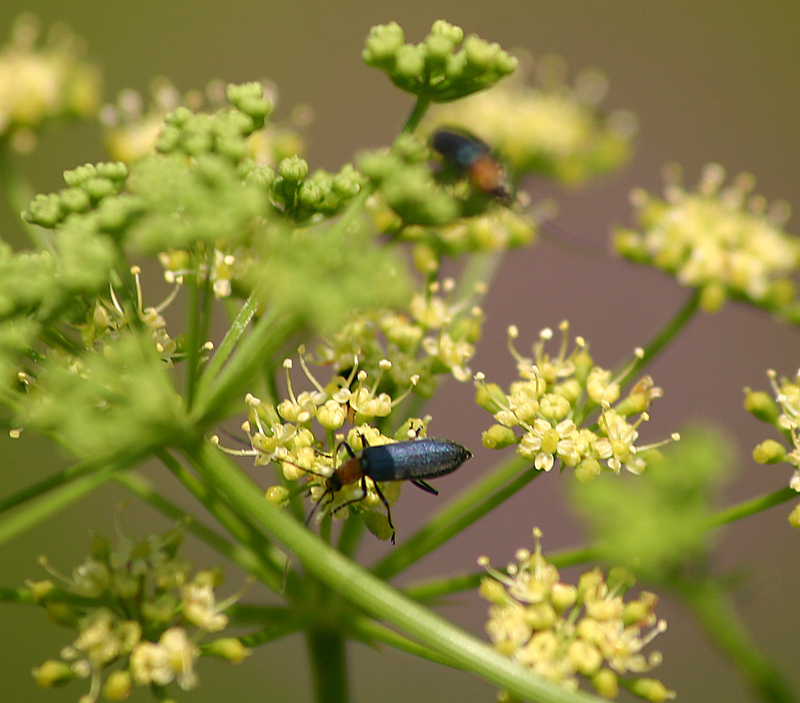 What are the Most Common Parsley Diseases/Pests? Poultry are sometimes used to pick off parsley worms, which are the larvae of the black swallowtail butterfly. The black swallowtail caterpillar is black and green striped with yellow dots. It feeds on parsley for about 2 weeks before turning into a butterfly. Goldfinch and similar birds like the seeds. Are there Health Benefits to Parsley? Parsley is also known for anit-inflammatory properties and boosting the immune system. A natureopath told me that large amounts of parsley helps to remove the dark circles under your eyes if you have a blood issue and/or kidney problems. 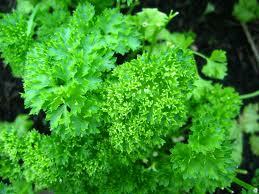 Pregnant women should not consume large amounts of parsley as it decreases breast milk production. Parsley is often added to burgers, used in a white sauce, eaten for leaves, stems or roots, and is prepared in tabbouleh salad.